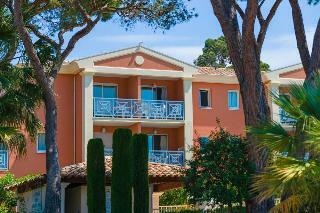 Find huge deals in Golfe De Saint Tropez, France that you may book now & pay later! 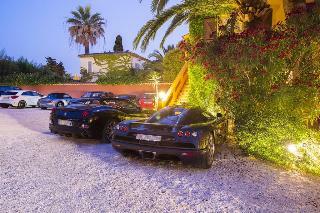 Best prices for in Golfe De Saint Tropez, France. A dream vacation for you and your family, guaranteed by our travel consultants. 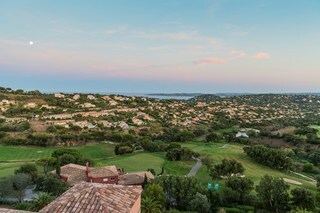 For members-only deals, we recommend using the new filter for deals in Golfe De Saint Tropez, France. 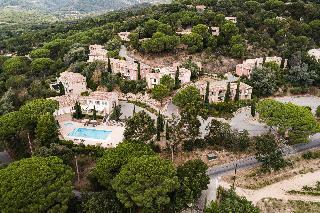 In the Var, between Saint Raphaël 18 km and Saint Tropez 23 km, 8.5 km from Sainte Maxime. 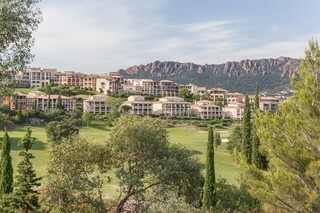 The neighborhood and its surroundings are between the Massif des Maures and Esterel, near Ste-Maxime and St Tropez. 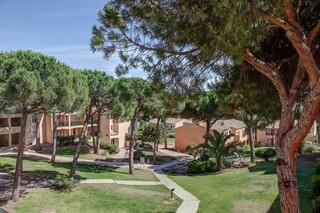 The residence offers several services, such as: outdoor pool, solarium, tennis court, children's playground, outdoor pool (seasonal), terrace, safe, terrace/ solarium, parking, family rooms, Wi-Fi/ Wireless LAN Internet connection. Pets are allowed. 100 m from the beach and close to the shops, this luxury residence has a thalassotherapy centre opposite the sea. Ochre shades, Roman tiles, etc. 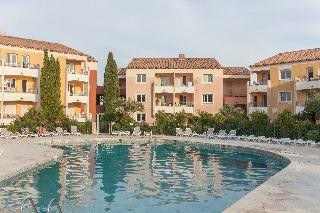 the building, which respects traditional Provençal style, has luxurious, sea-facing apartments. 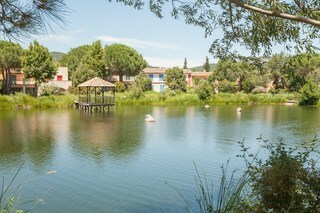 All services and shops can be found in Issambres and in the San Peïre area about 500 m away. ATM, banks, pharmacy, doctor's surgery, supermarket at approx. 500 m, in the San Peïre area. 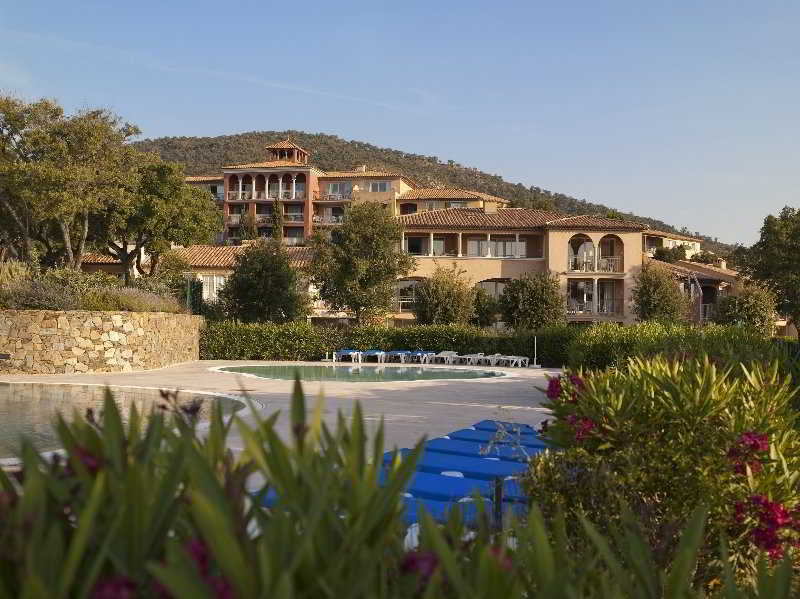 The Parcs de Grimaud are set in a car-free, landscaped area between the Maures mountains and the Mediterranean sea. 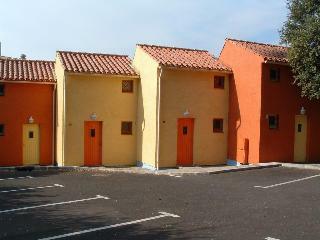 The residence is composed of small 2 and 3 storey buildings. 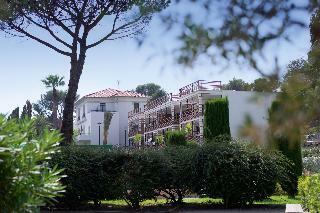 Several facilities for relaxing: tennis, volley-ball and play area. 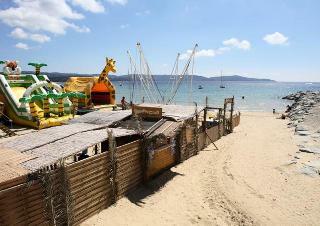 All shops are located in Port-Grimaud (2 km). Hypermarket and shopping centre at the La Foux crossroads (3 km away). 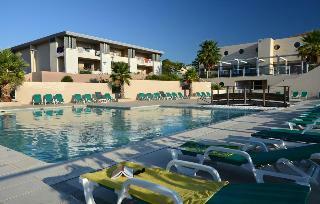 This 4 star hotel is located in the city centre of Frejus and was established in 1799. 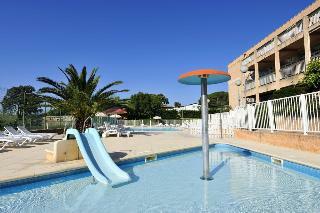 It is 35.0 Km from the Cannes and the nearest station is Frejus. 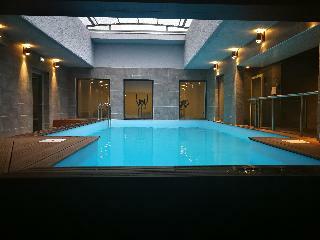 The Hotel has a restaurant, a bar, a conference room and an outdoor swimming pool. 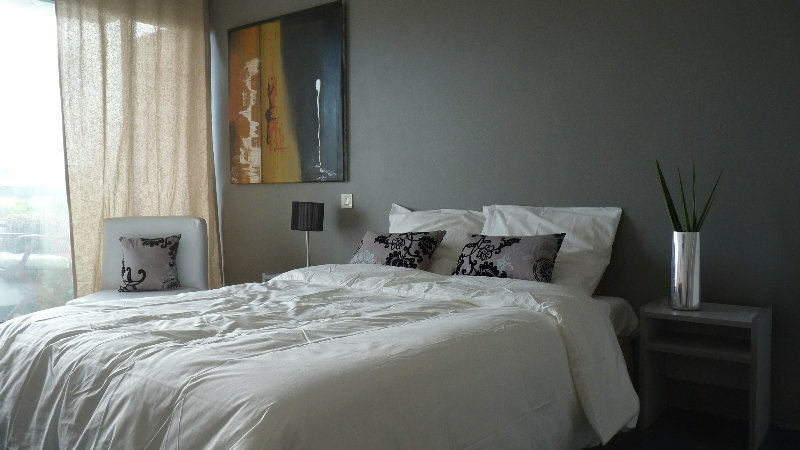 All 39 rooms are equipped with hairdryer, safe, ironing set and air conditioning. 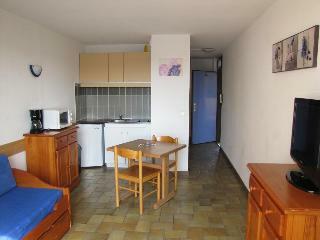 This 7-floor residence with lift is 80 m from the beach and 300 m from the town centre and shops, in a quiet area. 300 m from the centre and shops. Provençal food market every morning, except Monday. Fish market every morning. 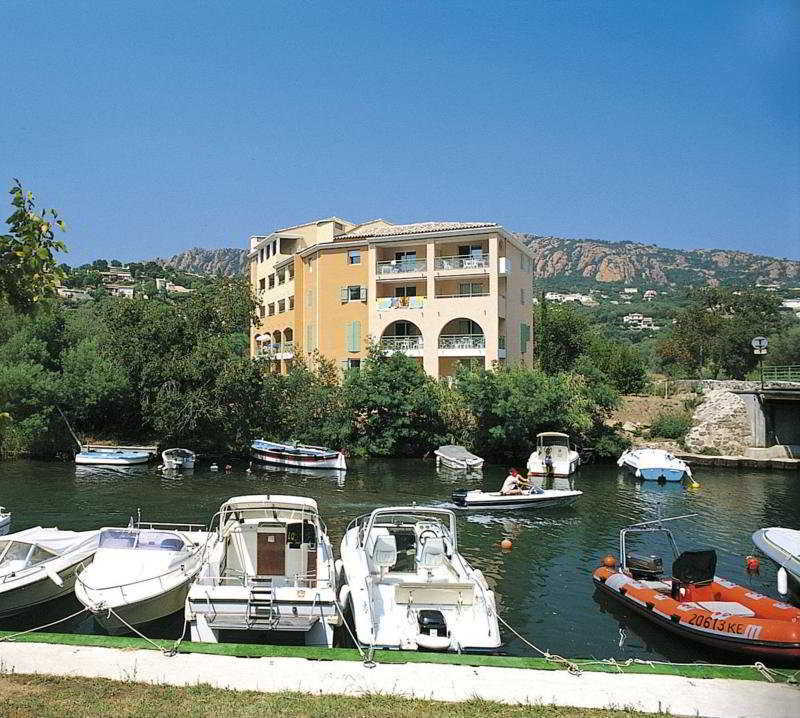 This unpretentious hotel is set in St. Raphael. 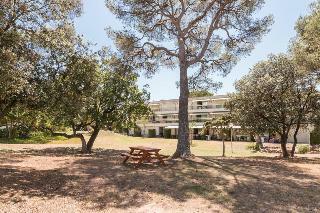 This property offers a total of 204 rooms. This property does not accept pets. This refurbished 4-floor residence with lift is located in a leafy area, right next to the historic centre of the town. 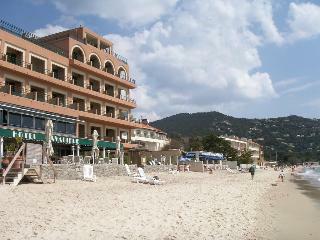 The beach and shops are 200 m away. Shops and town centre 200 m away. 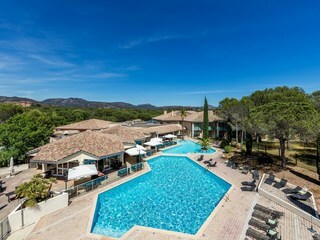 Situated on the Côte d'Azur in the St Tropez bay, Sainte Maxime enjoys exceptional surroundings and long days of sunshine all year round. The residence is 3 km from the beach. 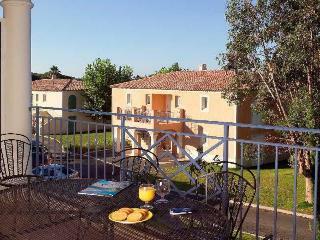 The residence consists of around 20 Provencal style houses. Each house is divided into 4 superb apartments (ground floor or first floor). There is a garden.It has a private swimming pool and a children's pool. 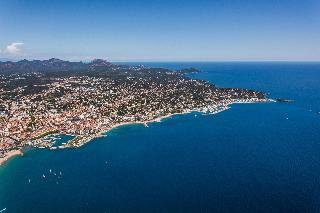 Is located in the heart of Roquebrune-sur-Argens between Cannes and Saint-Tropez, a 15-min drive from the sea, and is 10 km from Frejus. The residence proposes apartments all comfortably equipped to assure pleasant moments. Its facilities can fill the days with fun and excitement:swimming pools, a lovely lobby bar and Internet access are also at the disposal. The ideal place to spend the holidays with the family. This unpretentious residence is in Cavalaire-sur-Mer. The residence features a total of 18 guests rooms. 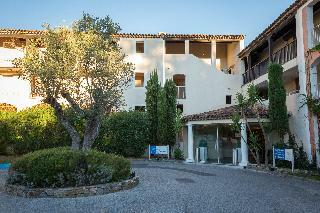 Pets are not allowed at Residence Maeva Les Agaves. 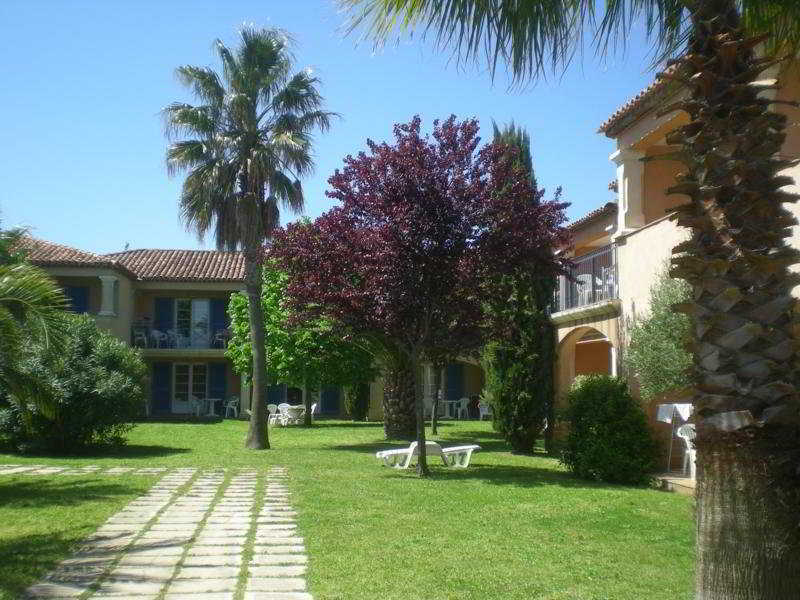 This lovely hotel is set in Sainte-Maxime. 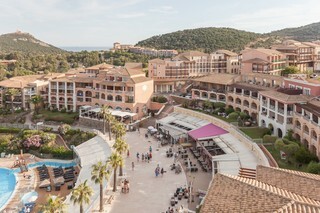 The premises count with 27 welcoming accommodation units. No pets are allowed on the premises.